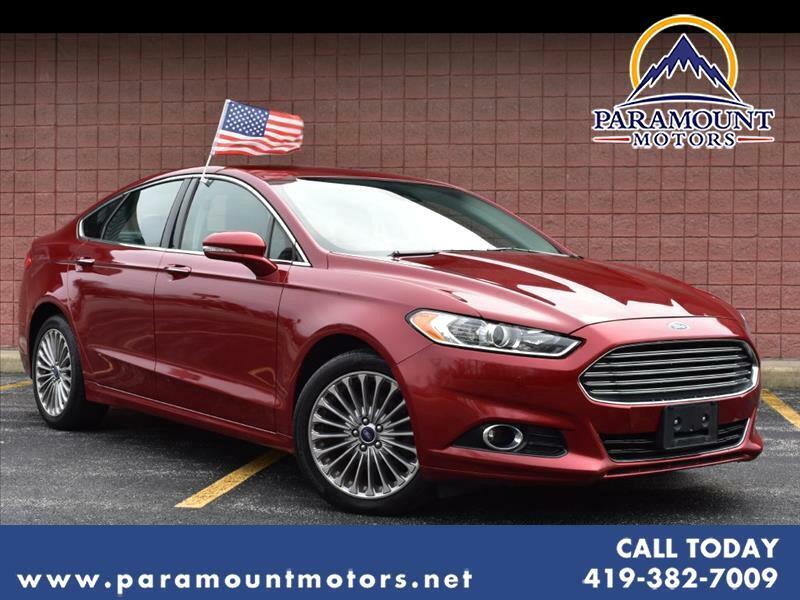 Our 2013 Ford Fusion Titanium is as clean as they come and will impress from every angle. The Ruby Red metallic paint really shines up nicely in the sun and is in really spectacular condition. This also has a clean carfax with no accidents and only one owner to go along with only 63,000 miles. Inside you'll find that it is fully loaded from head to toe and outside you'll be impressed with stellar performance with turbo 4 cylinder paired with the AWD drivetrain. Come check it out!